A3U Big Spring Sale EXTENDED! Get the Hottest Third Party Products Now! Get the Latest Third Party Products! Ages Three And Up's Spring Sale 2019! 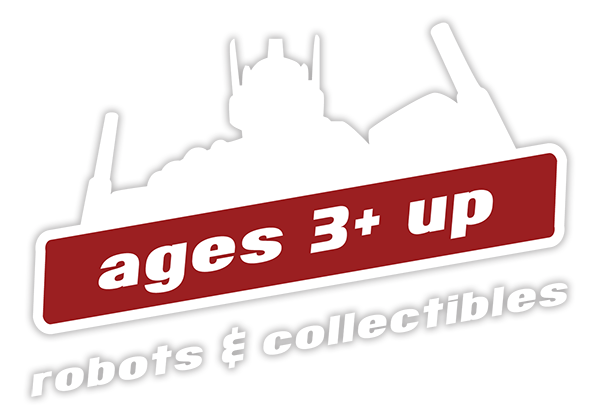 Ages Three And Up Boxing Day Sale 2018! Ages Three And Up's Black Friday Event!